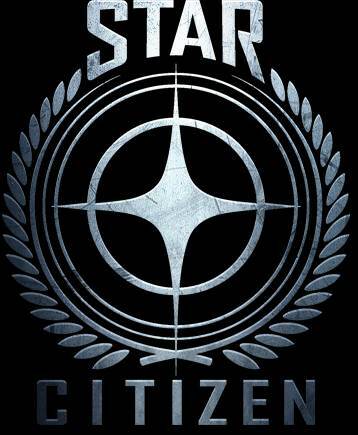 As of right now, we still don’t know when Star Citizen, or even the first episode of Squadron 42, will launch. But Cloud Imperium Games, the developers, have shared a brand new video of Squadron, showcasing Mark Hamill, who stars in it, extensively. The video also talks about how development is coming along, discussing the animation in the game, the damage model being used for the ships, and more. You can check out the full video for yourself below- it’s pretty long and meaty, so fans should be happy with what they see. 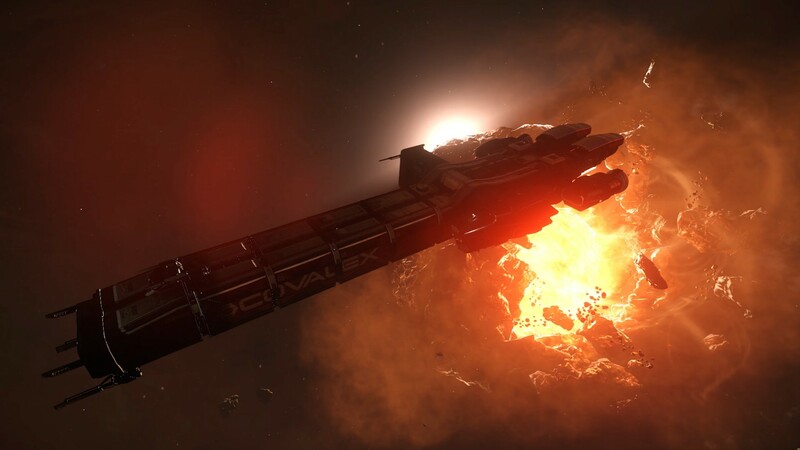 For now, of course, we don’t actually know when Episode 1 of Squadron 42 (itself just one module of the larger Star Citizen experience) will be out. But it looks like Cloud Imperium are working away at it, and that whenever it does end up releasing, it will have been worth the wait. Until then, stay tuned to GamingBolt for our coverage, and make sure to check out our extensive interview with Cloud Imperium Games.